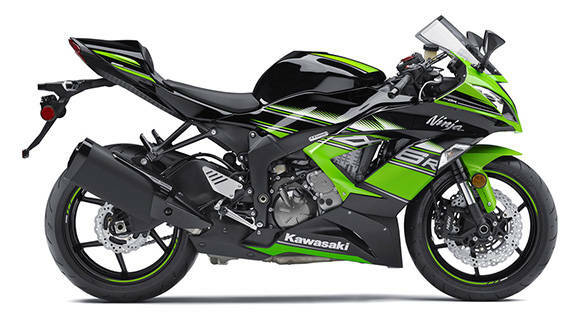 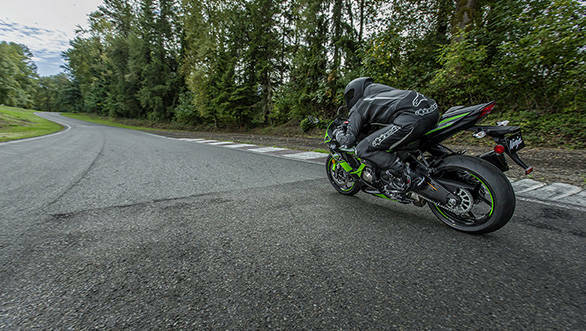 The Kawasaki ZX-6R is right now dominating the Supersport World Championship. 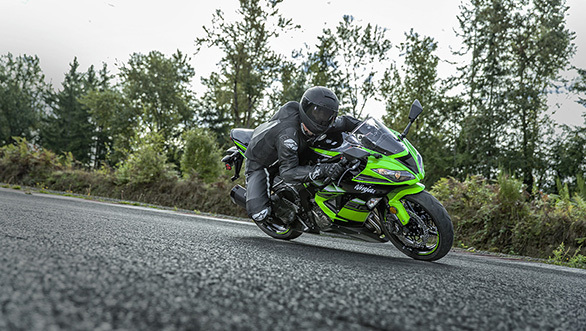 While regulations states that the championship motorcycles have to be limited to 600cc if they are inline-fours, the street motorcycles have no such cap. 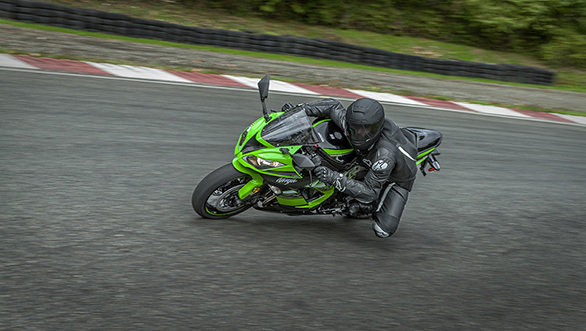 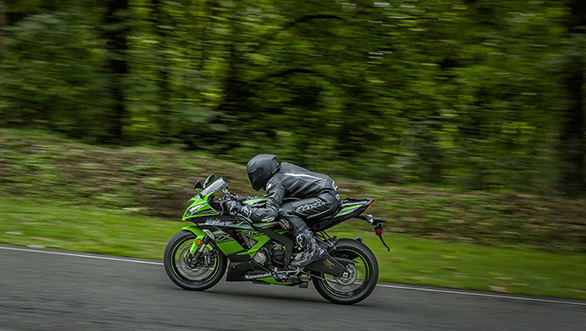 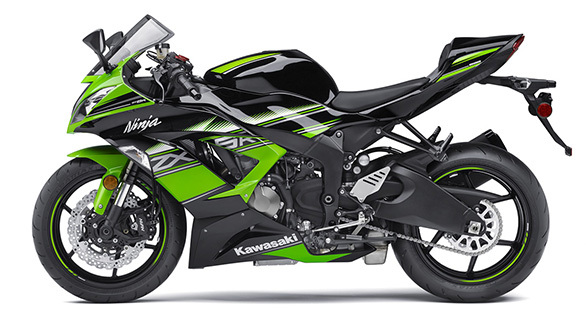 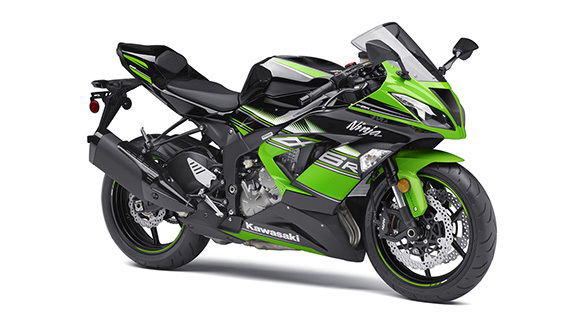 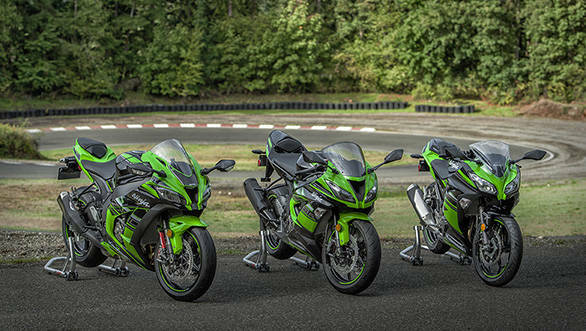 The street variant of the ZX-6R displaces 636cc and makes 137PS (with RAM air induction) and 71Nm of torque. 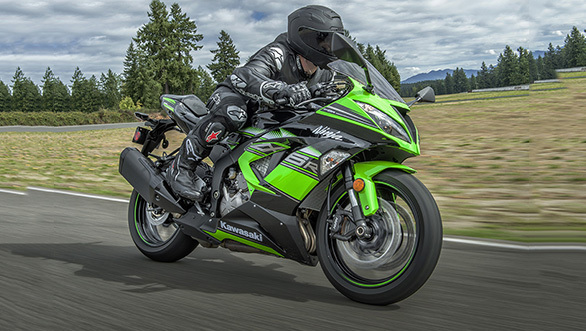 The motorcycle also gets a whole host of electronics, similar to that on the ZX-10R.